Hi Frugalistas! While Lisbon may not be a city in the centre of Europe, it is certainly a European city. In fact in many ways Lisbon’s architecture reminds me quite a lot of Paris. With elegant cafes, wonderful views and lovely, friendly locals it’s easy to spend 48 hours in Lisbon as part of your trip to Portugal and Spain. 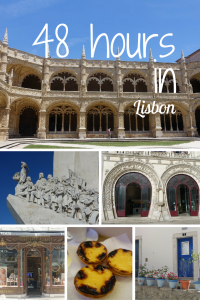 I found plenty of fun things to do in Lisbon, but here is my best Lisbon trip planner for a 48 hour stay. If you are visiting on a Monday, many museums are closed. 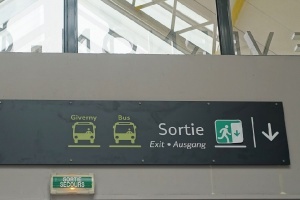 Therefore if you like museums, do try and arrange your itinerary to make sure you don’t miss your favorite choice. Secondly, a number of activities are based on the wonderful Lisbon trams. The small trams (trolley cars) are very small, and the long queues are very long. Therefore, my strong suggestion is to do the tram trips in the morning, first thing to try and beat the worst of the queues. I always love doing a walk on my first day in a new city. And fortunately, Lisbon has plenty to see when you walk. For my walk I’m focussing on a walk in the old town. If walking isn’t your thing, or you want to organise your time differently these walks can be done separately. Done together they are a genuinely full morning, but you could spend the whole day quite easily if you stop to visit churches, museums or the many tempting shops and cafes you will pass. To start, I suggest my Alfama walk, which starts at the Sao Jorge castle, the highest point of Lisbon. 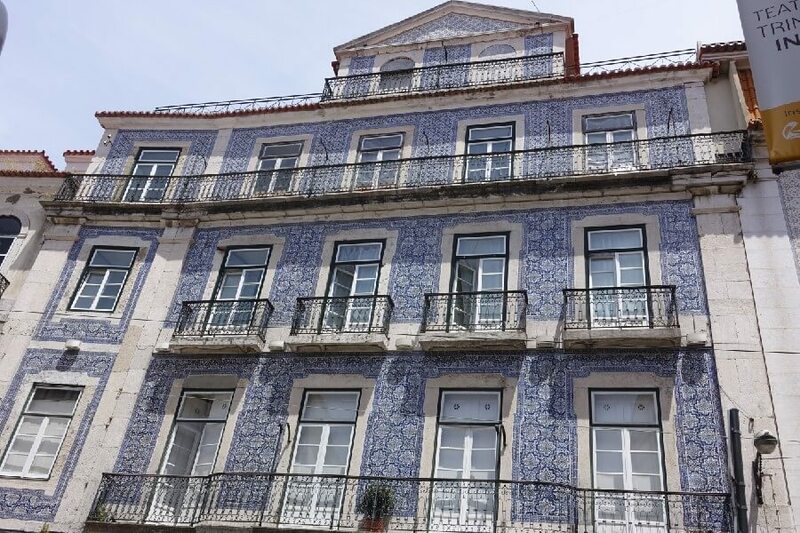 You might like to take a taxi, but if you are staying in or near the Baixa district, do resist the temptation of a taxi and catch the little tram from Placa da Figueira. Get an early start, and arrive at the entrance to Sao Jorge castle as soon after 9am as you can to beat the crowds. The terrace at Sao Jorge will give a wonderful view over Lisbon, and provide an excellent orientation to the layout of the city. 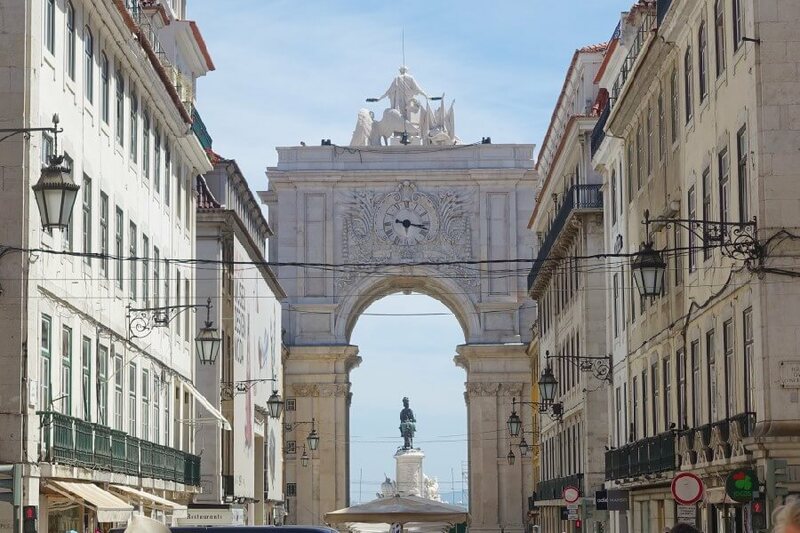 After the Alfama, head back down to the Baixa to the Placa do Comercio – certainly the grandest square in Lisbon and through the arch onto rua Augusta, the centre of tourist Lisbon. If you want the opportunity to do some Portuguese wine tasting you can try at the National Wine Tasting Centre on the south western side of the square. 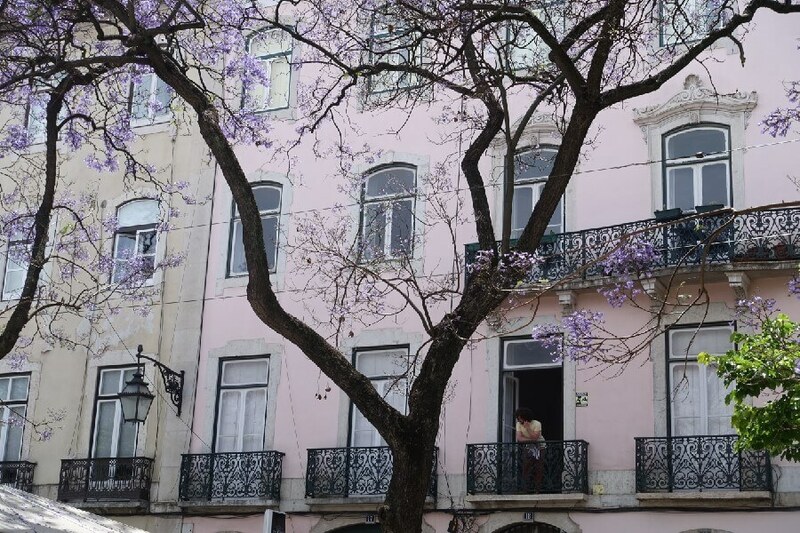 The Baixa is a perfect place for a wander without the guidebook – its streets are a simple grid structure so it’s almost impossible to get lost. Just make sure you come out to the north onto rua Bestega or rua Borratem. Then head through the Rossio – the really big square with the fountains. The grand building at the top of the square is the National Theatre, and the Rossio train station – the very impressive Art Nouveau building is just on your left. 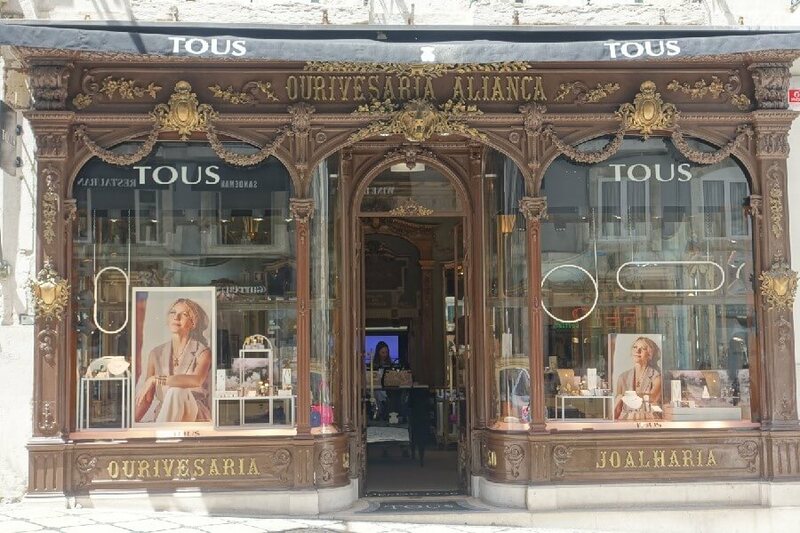 Keep heading further north past the Rossio train station to the next square with obelisk, the Praca dos Restaurodores, and onto the third and last part of your walk……. 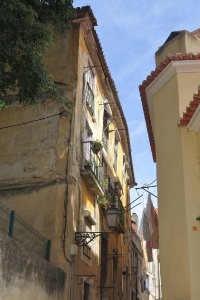 The third part of my walking tour is around the Chiado and Barro Alto. Just off the Praca dos Restaurodores is the funicular up into the Barro Alto (it’s not called the High District for nothing!) At the top you can head into the park on your right for some lovely views back over the city. There’s also the port wine institute at the top of the funicular for those who aren’t heading to Porto (the best place to taste port in my opinion). From here it’s literally all down hill, making sure you stop off to enjoy the lovely Largo do Carmo square. Your walk ends in rua Garrett with some great options for shopping and eating. In the afternoon, you’ve got some choices. Art lovers may want to head to the Gulbenkian Museum just near the Edward VII Park, while high end shoppers will want to hit the Chiado or Avenida de Liberdade for their designer fix – and some Portuguese surprises. 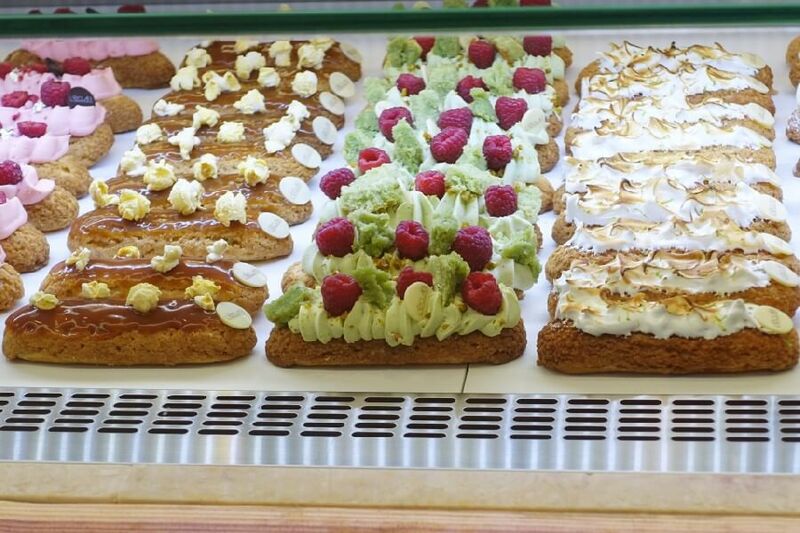 But then of course, there is always the option to linger in a café, people watch and enjoy some Portuguese treats. Regardless of where you going and what you doing in the afternoon, might I suggest you find a traditional hole in the wall bar and enjoy a glass of ginjinha (pronounced zhinzha) the traditional Portuguese sour cherry liqueur? If you still have any energy left, the evening is the perfect time to try a Portuguese fado show. Another early start because you are heading out of central Lisbon and down to Belem. Hop on the 15E tram (usually a modern, big version, although I did see the odd miniature older version). It’s about a 20minute ride through the Lisbon suburbs until you reach Belem. There are also buses, but I do think the tram is the best way to get to Belem from Central Lisbon. 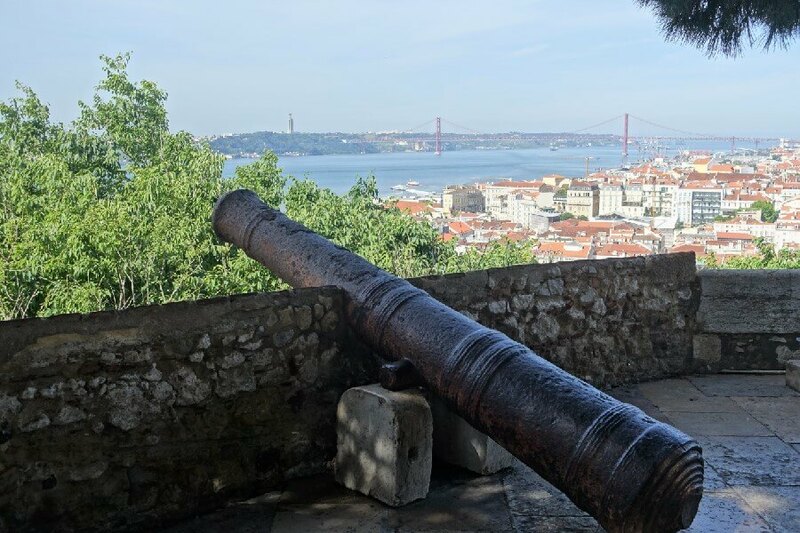 Resist the temptation to hop off as soon as you reach Belem, and stay on until you reach the Palacio do Governador (on the left just past the National Naval Museum). If the Naval Museum is your thing certainly hop off early to visit it, but if it isn’t don’t panic, as there are plenty of other things to do in Belem. 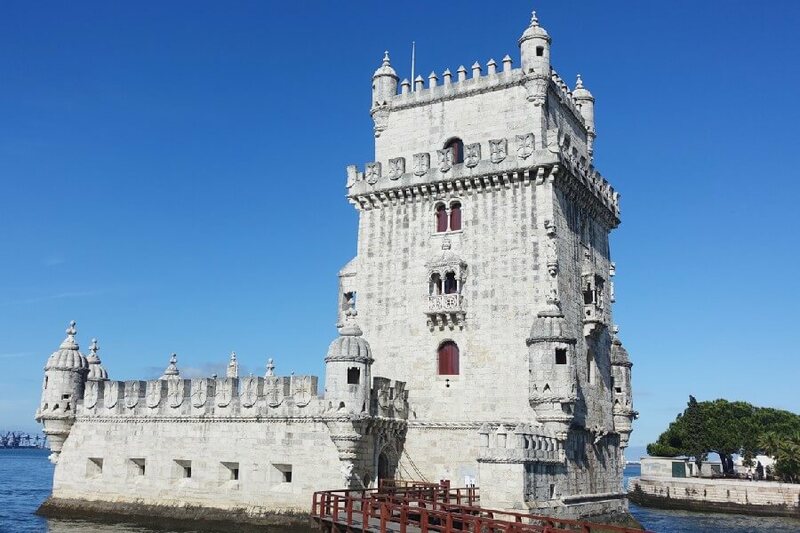 Your first stop is the pretty 16th century Belem Tower. To get there from the tram stop, walk down the side street beside the hotel towards the river. There are very few places to cross the busy road and train line, but there is a pedestrian stairway just behind the hotel. 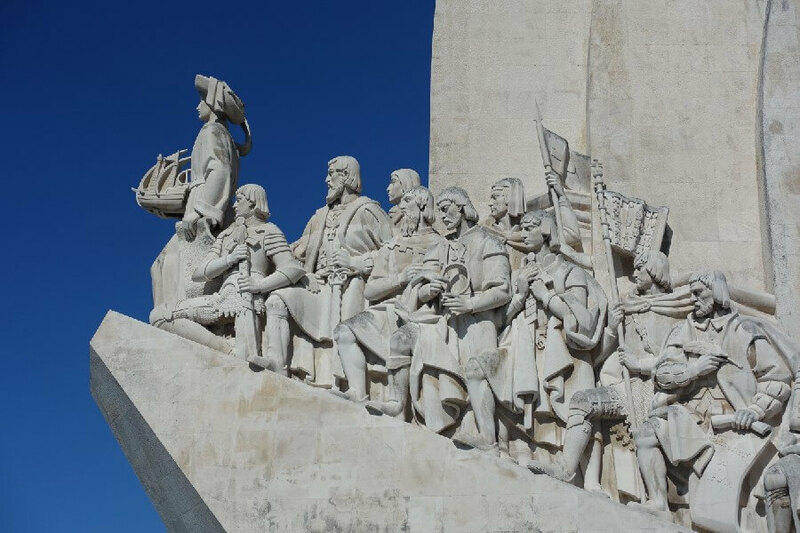 After visiting the Belem Tower you have a 10-15min walk back along the river to the more modern, but possibly more impressive Monument to the Discoveries. Then it’s back over the second pedestrian stairway into the main part of Belem. 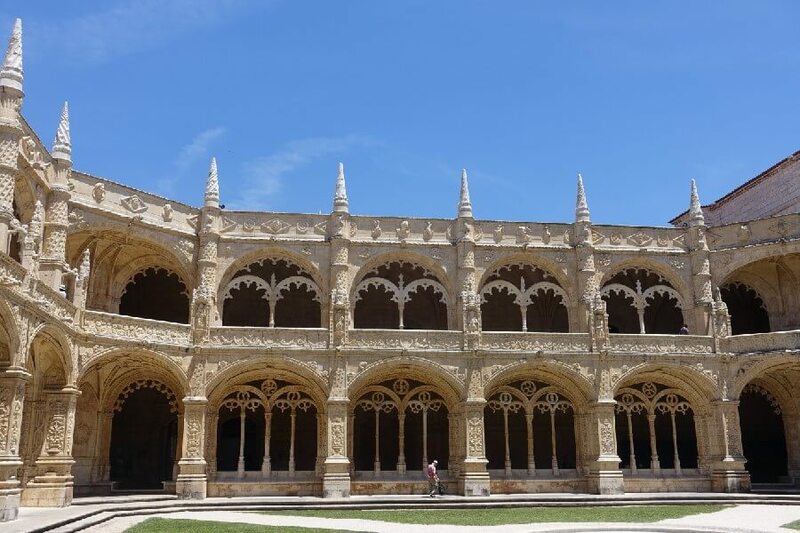 There’s a lovely walk available through the park as you head back to the Jeronimos Monastery on rua Belem. The National Coach Museum is now largely moved over to its new building if your guide book is not completely up to date (diagonally opposite the old one near the Presidential Museum). To avoid the queues buy your ticket at the old one before you cross over to it. 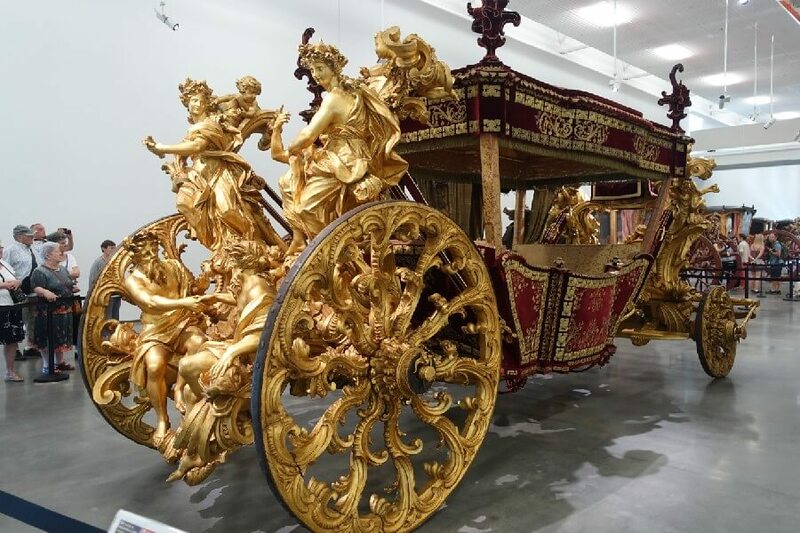 Personally, I really enjoyed the coach museum, and I do think it would be a fun place to walk around with kids. The market itself is not so special (and it closes at about 2pm), but fortunately the Time Out food court is very, very special. Lisbon’s best restaurants have all got places here. If it is summer, this is a good place to try sardines, or for the brave, barnacles. And make sure you leave room for dessert. Order your choices, and join the happy throng regardless of the time of day you get there. 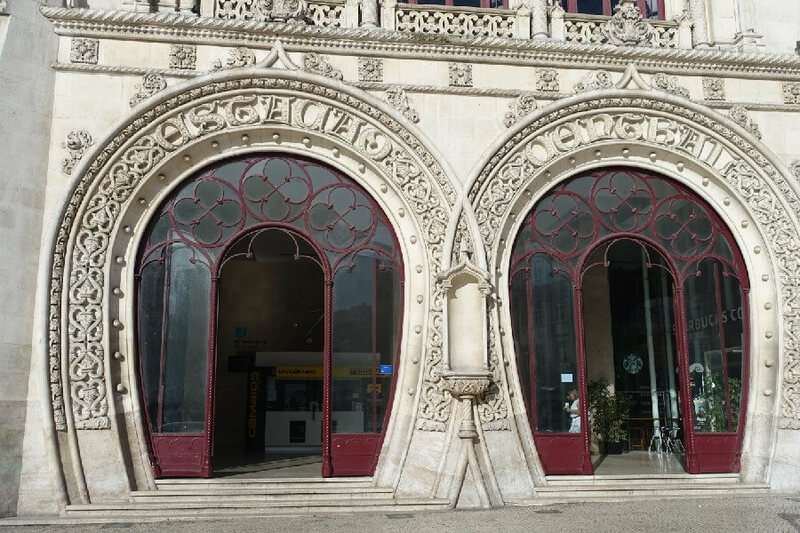 Because the trams are normally pretty crowded, the nearby Cais do Sodre train station will take you back into central Lisbon in comfort in just a few minutes. This is of course, the best things to do in Lisbon in 48 hours. With an extra day, a trip to nearby Sintra would definitely be in order. You can read more great advice about traveling in Portugal here. Sintra trip is definitely well worth it. And after all that walking a rest day is definitely in order! I love cloisters but didn’t get to see those at Jeronimos – they are so elaborate! I see the Jacarandas were flowering when you were there too, but maybe not in full flower. Such a quiet capital city and with such great views and as you say friendly people. The cloisters at Jeronimos are among the best I’ve seen, and June is so pretty with the jacarandas. This is fab, Jo! I loved Lisbon and this took me right back. Not to mention giving me some great ideas (ahem, pointing out things I missed, ahem) for next time! I’d love to return. 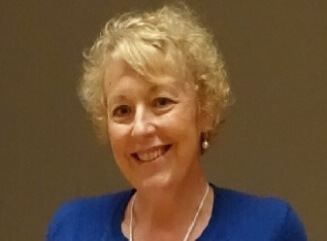 Almost no one has unlimited time Clare – I know I definitely missed things too! I also love walking around new cities when I first arrive, Lisbon has plenty of hills though so I got plenty of exercie. Also while in Belem I recommend trying some of the Portugese custards and an expresso to go with it.